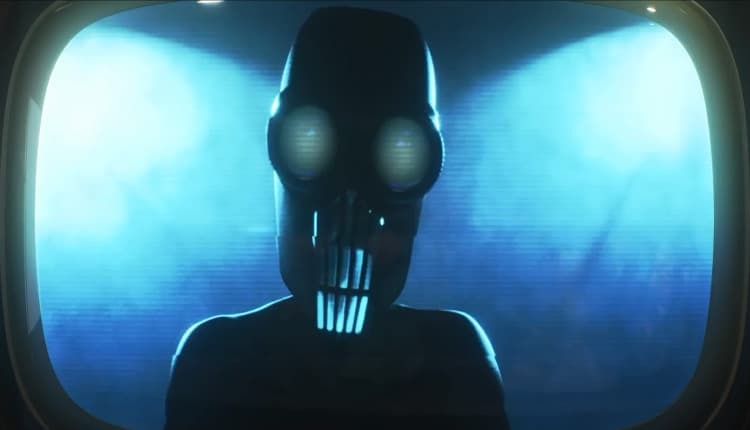 Incredibles 2 Trailer Introduces The Screenslaver | Nerd Much? There’s just a couple of months until Incredibles 2 hits theaters following the Parr family’s 14 year theatrical absence. And while we’re seeing a lot of rehashed story beats in Disney and Pixar’s newest trailer, we’re getting some new things too. Most intriguing of which is a unsettling new villain that looks to play a prominent role. As you watch the trailer, you see a lot of the action scenes taking place around the Incredibles fight with John Ratzenberger’s The Underminer. That was the closing shot of The Incredibles, and we know that Incredibles 2 picks up right where we left off with the first one. So while the sequel likely starts off with this big family-centric fight scene, it looks like things quiet down shortly thereafter. Supers are still illegal. So Bob (Mr. Incredible), Helen (Elastigirl), Violet and Dash are forced to continue hiding their powers. That is until Bob Odenkirk’s Winston Deavor decides to step in. Deavor leads a telecommunications company and is dead set on getting supers back into the good graces of the public. And his plan is to use the much more PR savvy Elastigirl to do so. Thus, Bob is forced to stay at home with the kids while Helen is away “on business.” And thus all of the fish out of water, Daddy day care bits come out in full force. The best of which is likely to be Bob learning and dealing with just how truly powerful (and demonic) his young son Jack-Jack is. The trailer ends with a new villain appearing on screens – literally. Disney and Pixar only tease the character, saying “a new villain emerges with a brilliant and dangerous plot that threatens everything. He dubs himself The Screenslaver and he’s creepy as hell. The villain looks to have some sort of mind control ability. In the trailer, Winston Deavor and his team are completely transfixed by The Screenslaver’s broadcast. But does the fact that Deavor runs a telecommunications company mean he’s in on the devious plot? Or just an unfortunate cog in The Screenslaver’s plan? We don’t have much longer until we find out for ourselves. Incredibles 2 saves the world again on June 15th.